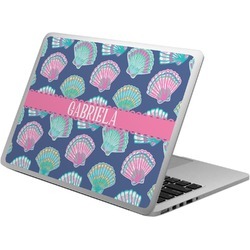 Are you in love with the sea? 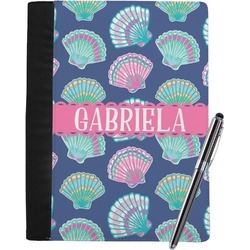 Or maybe just calming pastel colors? 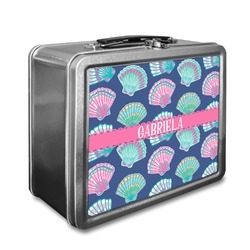 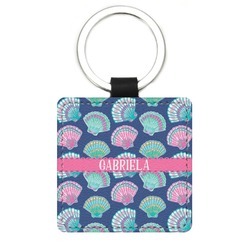 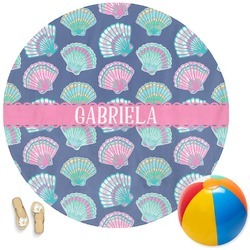 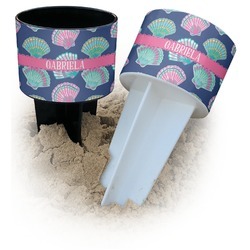 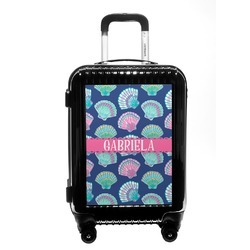 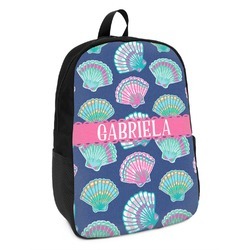 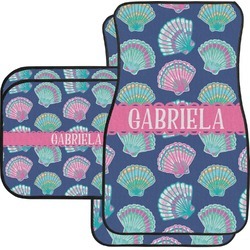 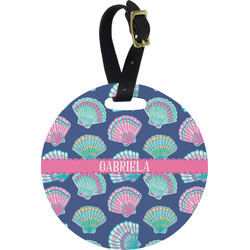 This giddy little sea shell design is just for you! 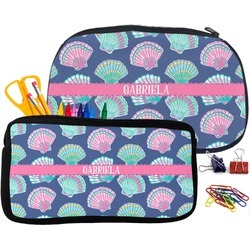 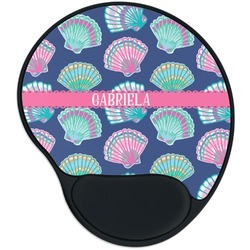 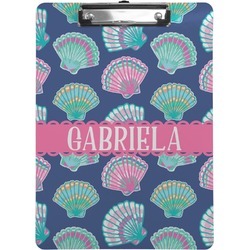 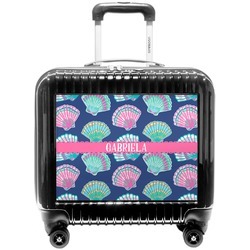 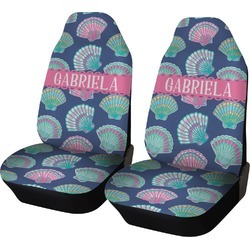 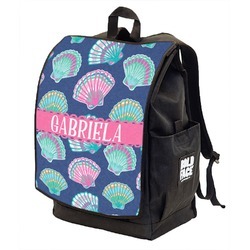 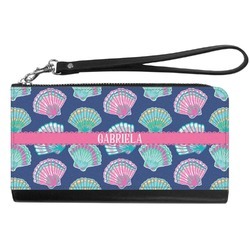 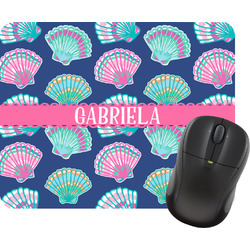 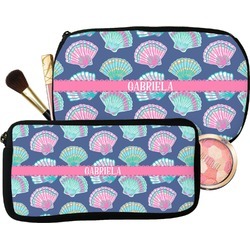 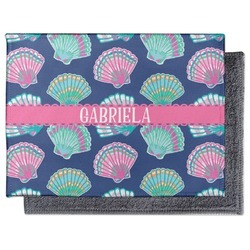 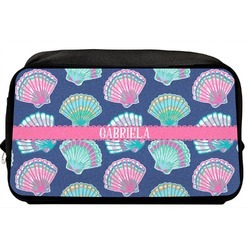 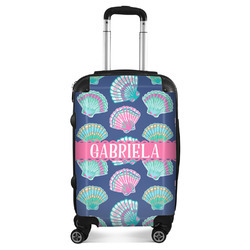 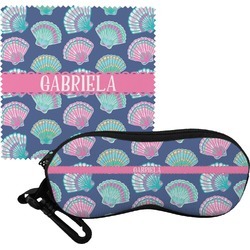 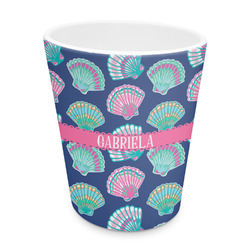 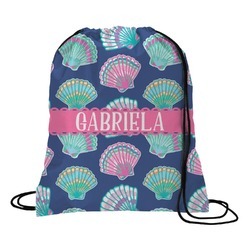 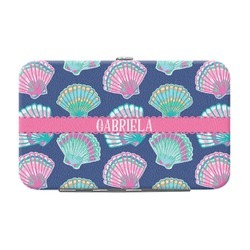 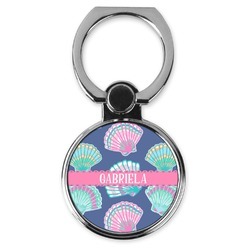 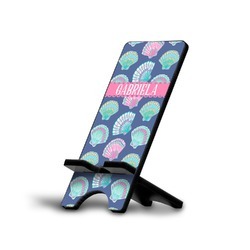 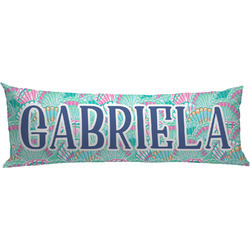 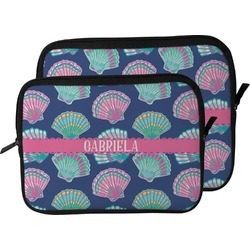 In this design, light pink and teal shells are randomly arranged on a blue background to create a stunning pattern. 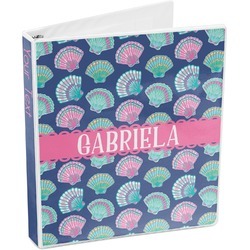 The main design uses a scalloped ribbon with a name for personalization. 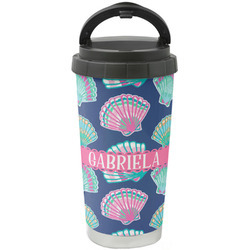 The coordinating pattern is filled with overlapping teal and pink shells. 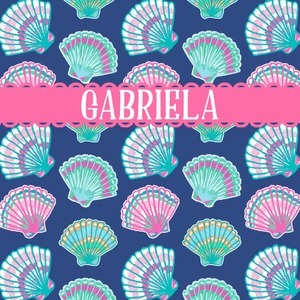 Be sure to really make this design yours! 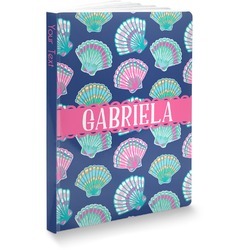 Change the fonts, graphics, patterns, and more! 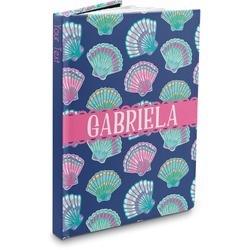 If you are not quite sure how to personalize your design, just give us a call or hop onto our online chat. 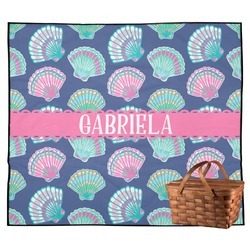 We are always happy to help you fulfill your designing dreams!